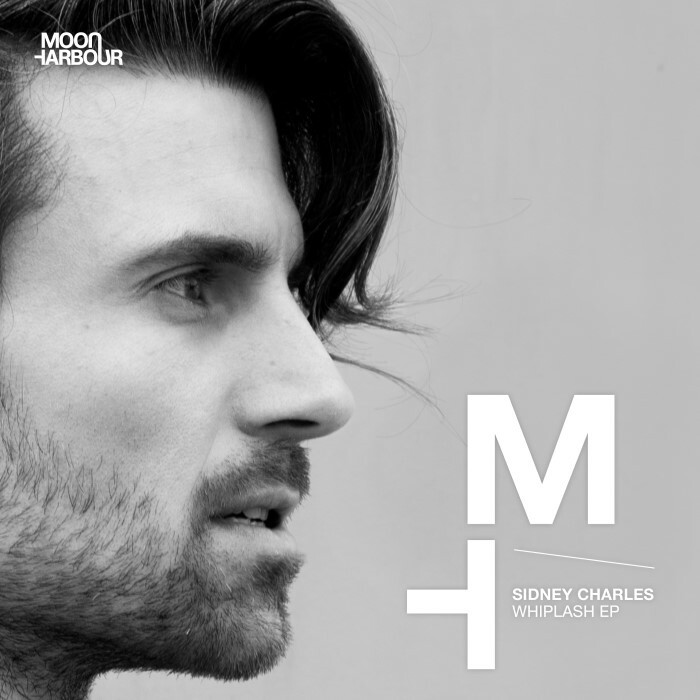 Moon Harbour starts 2019 on a strong footing with a new EP from Sidney Charles, the definitive house talent who last appeared on the label with his Rawelution EP in 2017. This German artist makes tough, hard-hitting house with fresh drum programming and as such has established himself as a pillar of the contemporary landscape. Relief, Truesoul and Avotre have all released his wares while the man himself continues to DJ at leading venues and festivals all around the world. Opener ‘Whiplash’ is seven superbly steely minutes of rib-rattling tech house. The big drums demand you dance while rolling percussion and vocal yelps all add fuel to the fire. It is an electrifying tune that will energise any club. Next up is the excellent ‘Angel’ featuring Lady Vale. This one stays a little deeper, with weird and wonky basslines and trippy keys bringing and afterparty feel. It’s a charismatic and cheeky cut of stripped back house that brings the vibes. These are two hugely effective tunes once more from the always reliable and innovative Sidney Charles.